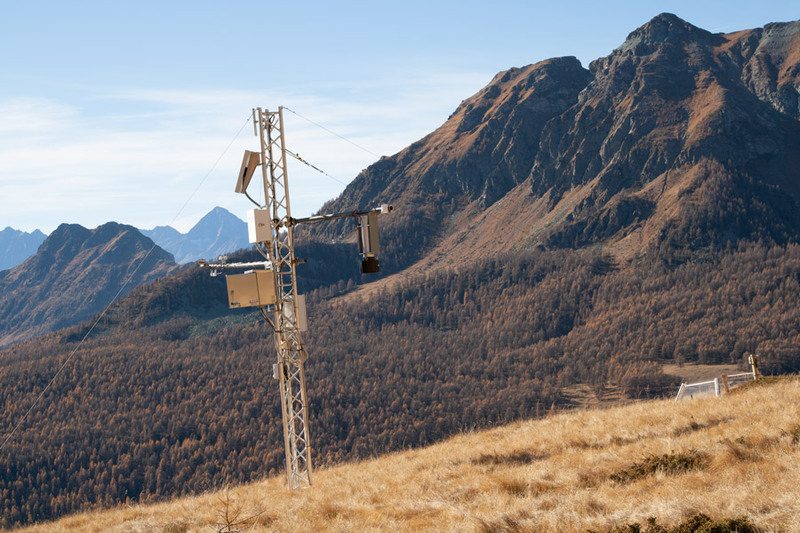 The reflectance box (RoX) is a robust and easy tool to collect hyperspectral time series of your environmental research area. Fully autonoumus operation, a rugged weatherproof design paired with low power consumption makes it your uncomplicated companion for all kind of reflectance observations. 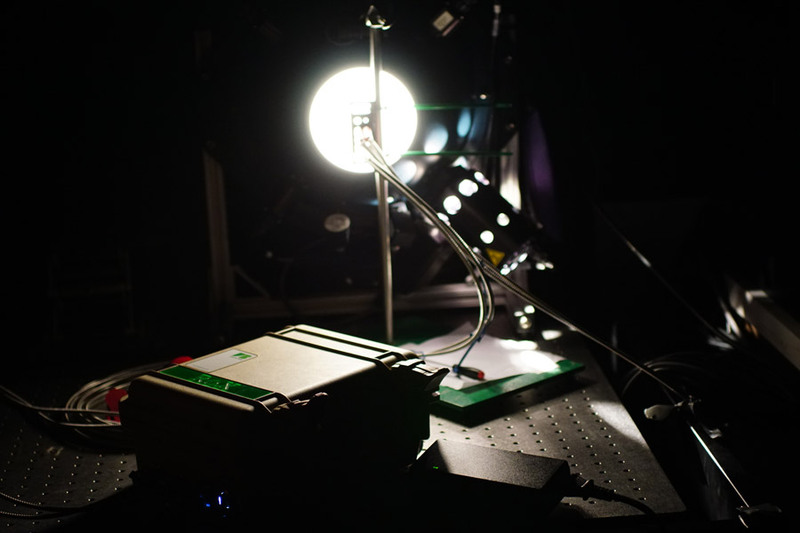 RoX is an automated field spectroscopy device capable of collecting unattended, continuous, long-term hyperspectral measurements. 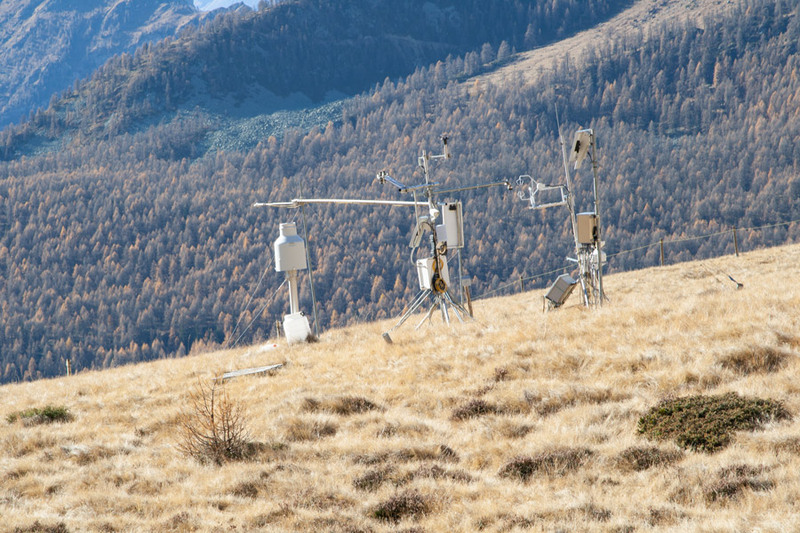 It represents the evolution of prototypes such as Multiplexer Radiometer Irradiometer (MRI), SFLUOR box and SIF-System developed from a collaboration between Jülich Research Center and the Remote Sensing of Environmental Dynamics Laboratory of the University Milano Bicocca. The basic routines of the RoX are based on SPECY (Forschungszentrum Jülich, IBG-2: Plant Sciences). The RoX is designed for long term measurements of solar radiance, reflected radiance and reflectance. Its robustness and flexibility make the RoX suitable for several application (e.g. 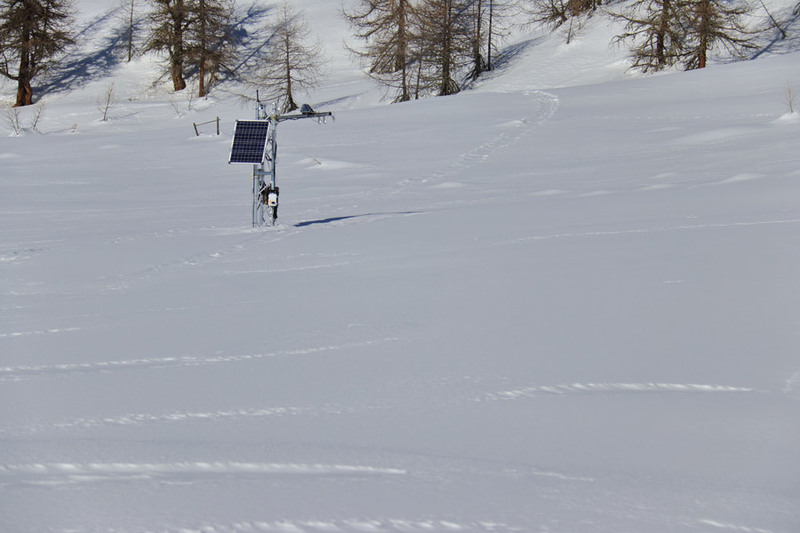 vegetation monitoring, water quality, snow and ice properties). The core of the system is the Flame spectrometer from Ocean Optics covering the Visible/Near Infrared region (300- 950 nm). 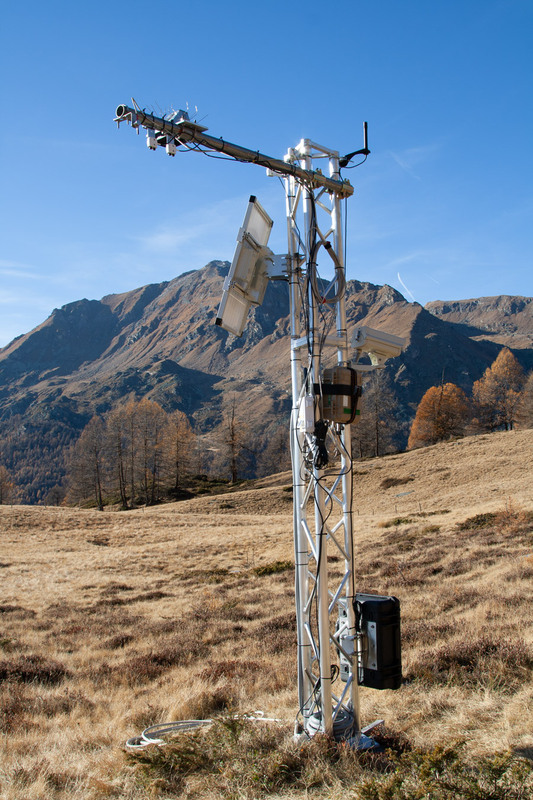 Upward and downward channels of RoX allow to sequentially measure the solar irradiance and the reflected radiance from the canopy. How do I process RoX data? To generate reflectance, radiance and a long list of vegetation indices, an open source R-package is available at github. For simple use, the package is wrapped in a graphical user interface to process years of data with a few clicks. Can I power the RoX from a battery? Yes. The RoX accepts 9-14 V via the main plug. But you can also power it directly via USB using your field notebook or a power bank for mobile phones. Can the RoX be used in a mobile way? Yes! The small case and the low power consumption make the RoX a perfect field spectrometer. Having an upward and another downward looking fiber does also eliminate the need for a frequent white reference measurement. To trigger the instrument you can use the USB connection or the wireless communication. Don´t forget to checkout our fiber levelling gimbal to ensure your measurements are always nadir.